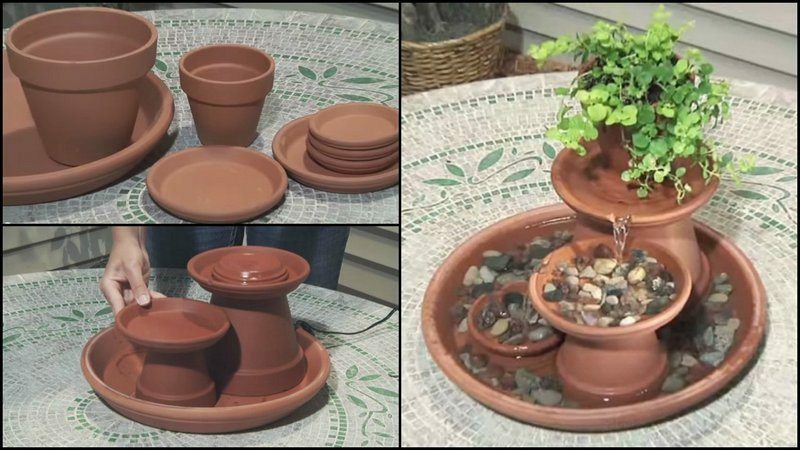 Do you have spare terra cotta pots in your garden? You can turn these pots into a water feature you can add to your outdoor space or garden. 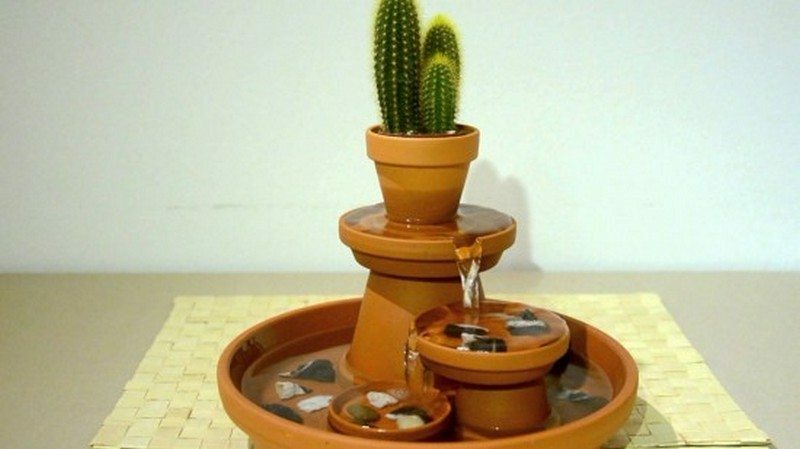 Since pots are available in various sizes, having a terra cotta water feature is possible for any part of the home — living area, kitchen, patio, deck, garden, or even in bathrooms.